Painter and decorator in Birmingham, 07788111741. Odd jobs and interior improvements. 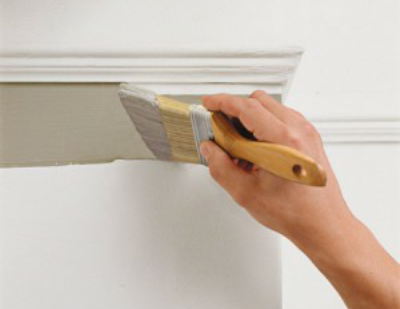 Painting and Decorating In Birmingham. Satin Wood for stylish finish. 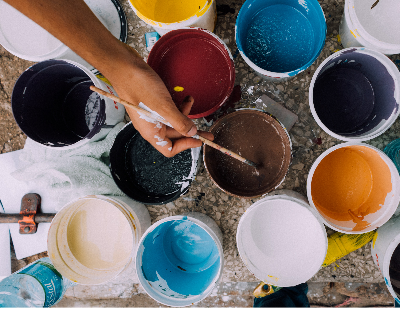 Our Birmingham Services professional painters and decorators are a family run business, with over 30years experience, a father and son company. No painting and decorating job is too big or small. Our painters have undertaken many projects and theres not any problem that we cant solve when it comes to professional paint products. We specialize in commercial and domestic painting in the Birmingham, west-midlands areas.100% quality guarantee when you use our Birmingham services painters and decorators. 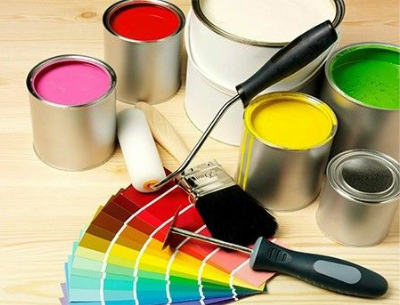 As a father and son business, its very important that we carry on the family trade as professional painters in our home town of Birmingham city. No job is too big or small. Part of the "Birmingham Services" group of companies we offer qualified vetted tradespeople who cover a wealth of services, our gas engineers are gas safe registered.